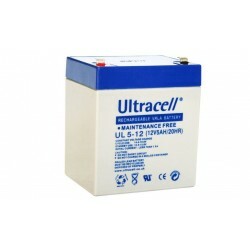 -control panels and emergency power. 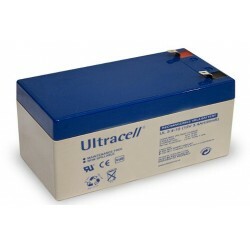 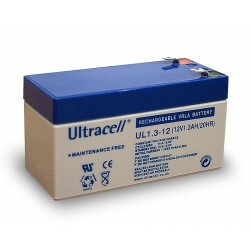 Offered batteries are durable and resistant to external factors operate in a wide temperature range and are very viable. 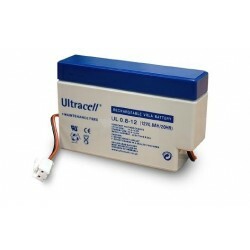 We also invite you to supply in available in the store tantalum capacitors and electronic components.